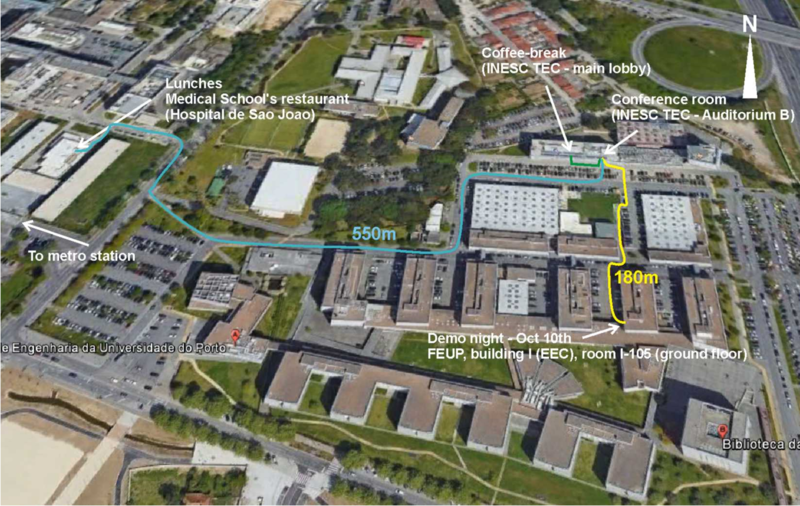 DASIP 2018 will take place at INESC TEC and at the Faculty of Engineering of the University of Porto (FEUP). INESC TEC is a non-profit research institute located at the FEUP Campus. The airport and train stations of Porto have nearby metro stations, and this is the recommended way to get to FEUP. Please use Line D (yellow line), and get out at station "IPO". After that, is a 10 minute straight-line walk until you arrive at FEUP. For more detailed information and other transportation means, please visit FEUP website. 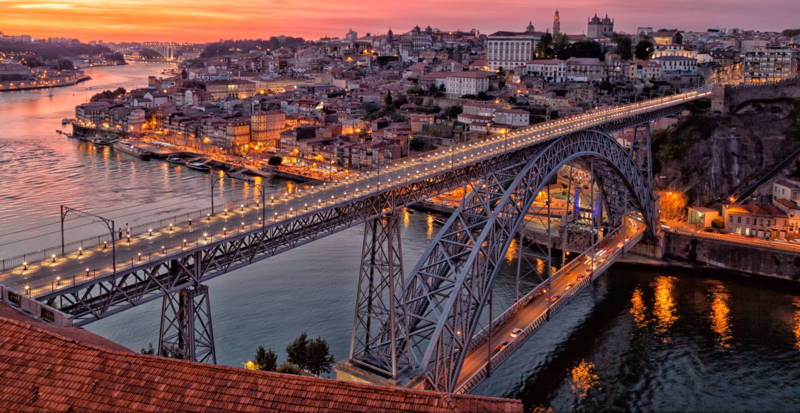 Porto has been elected Best European Destination 2017, for its very rich history, architecture, cultural events, and gastronomy.